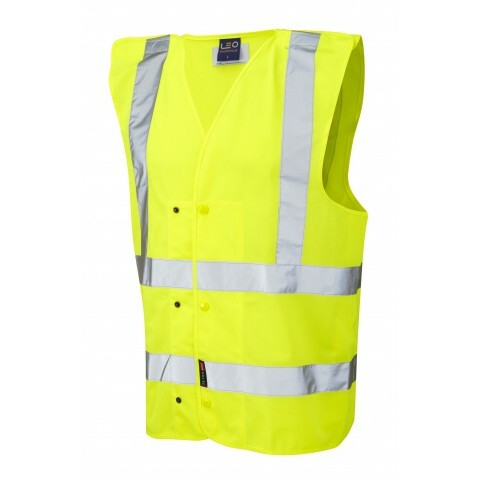 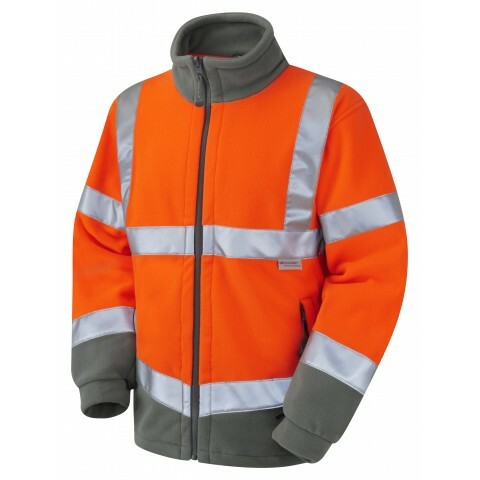 We have a vast range of products which are perfectly suited for working on or near the trackside. 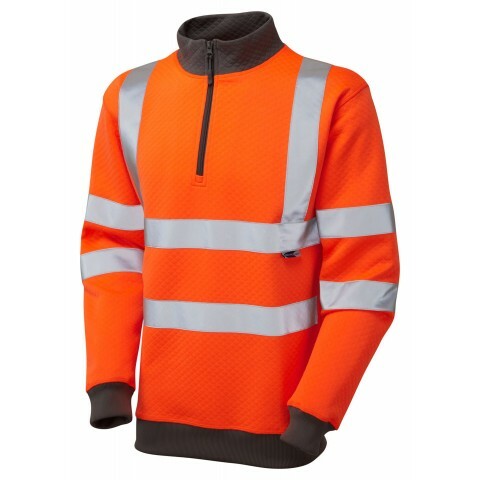 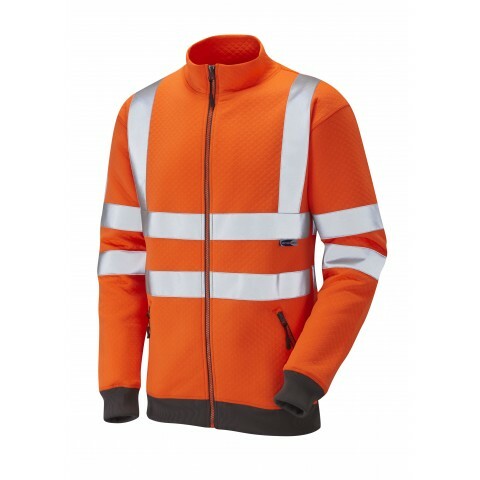 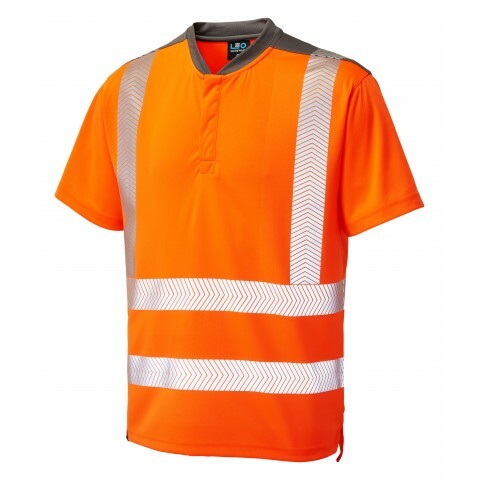 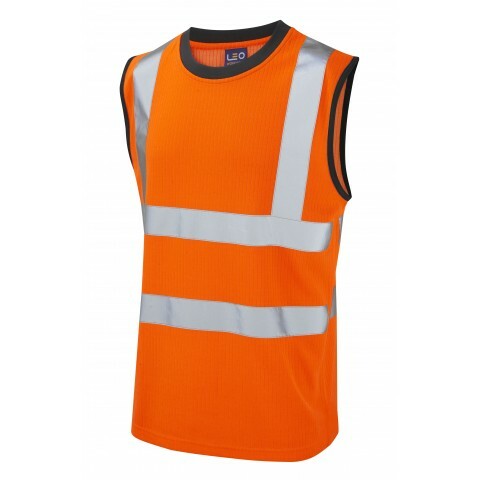 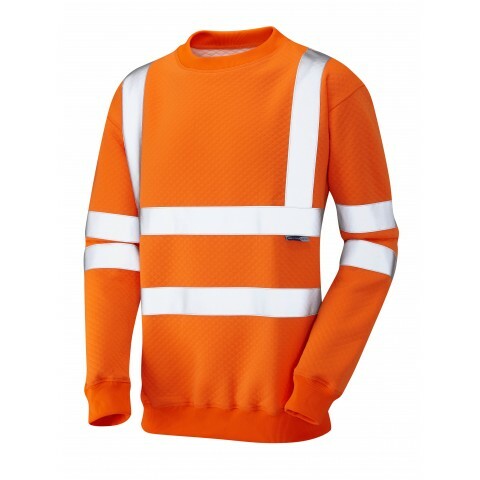 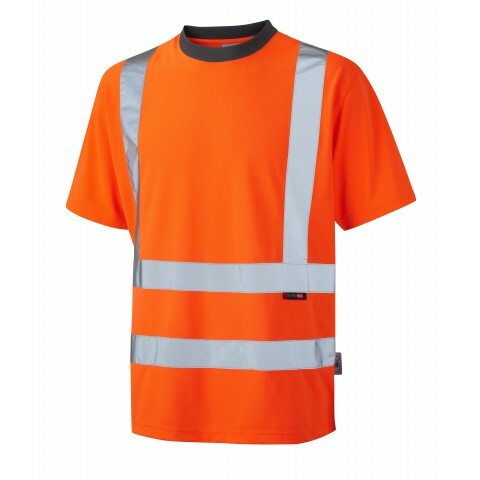 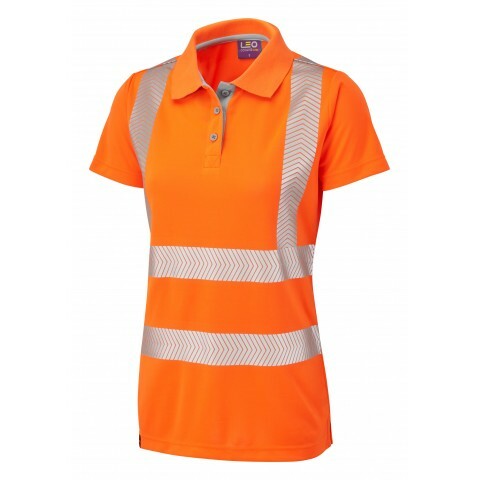 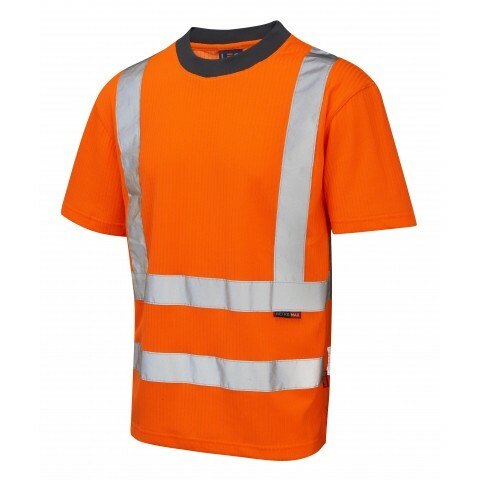 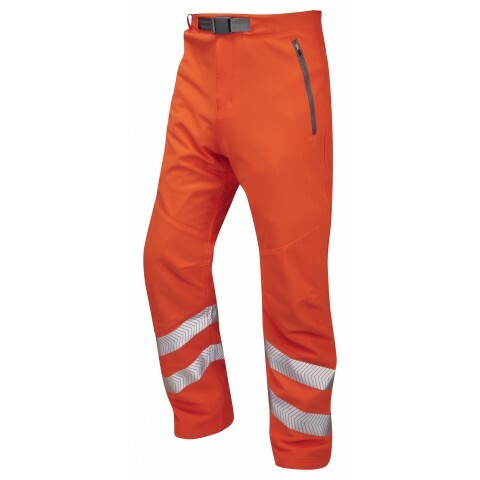 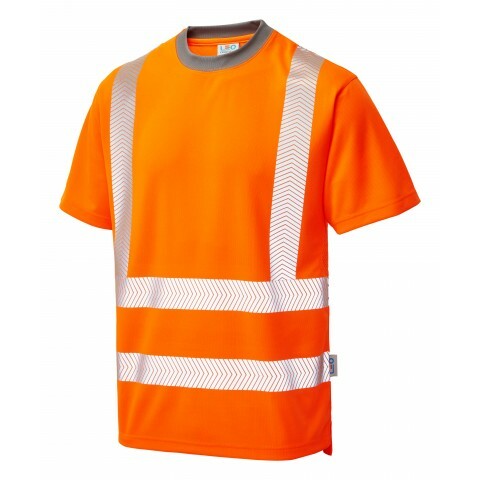 All orange garments in this range conform to GO/RT 3279 for use on the railway. 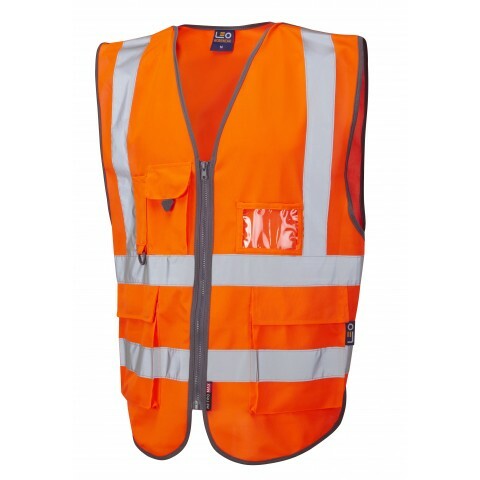 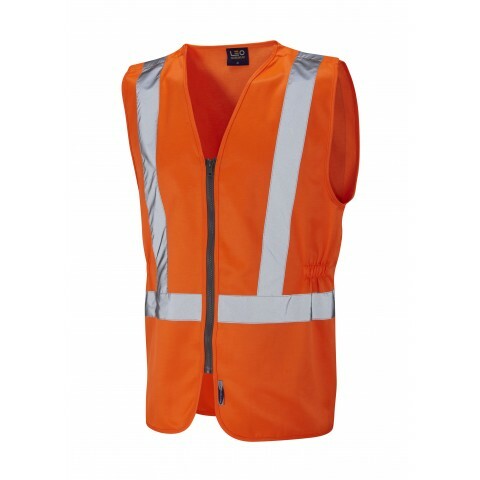 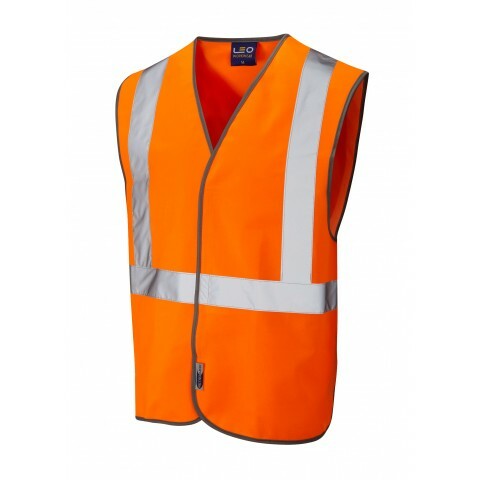 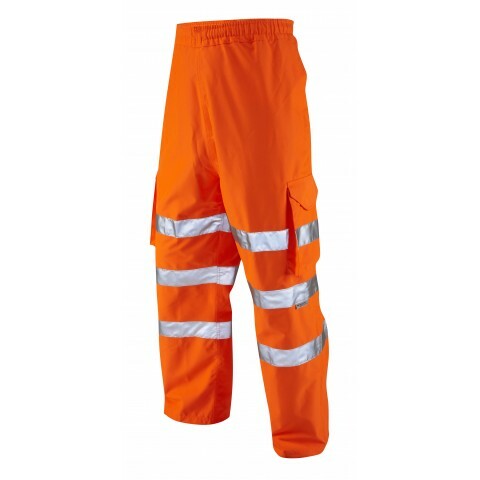 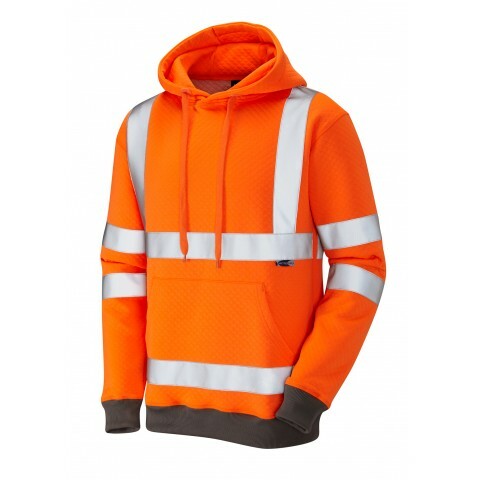 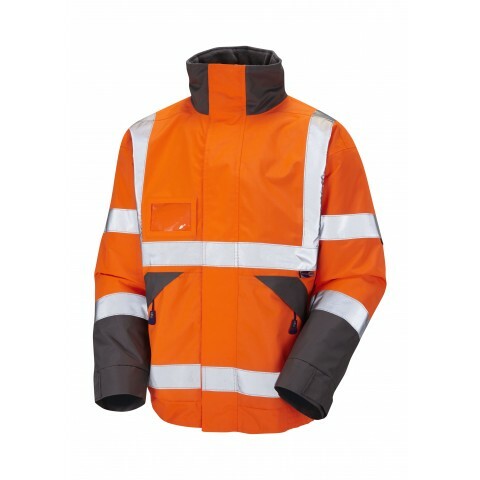 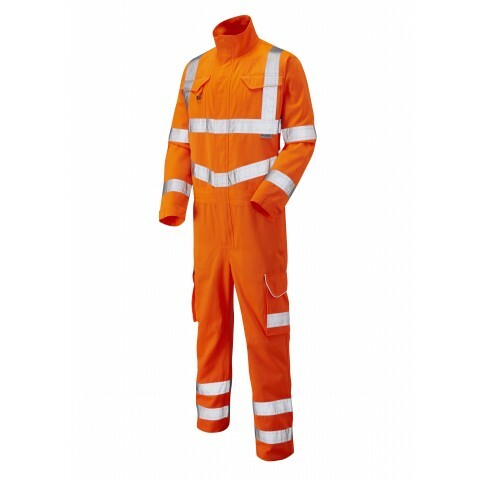 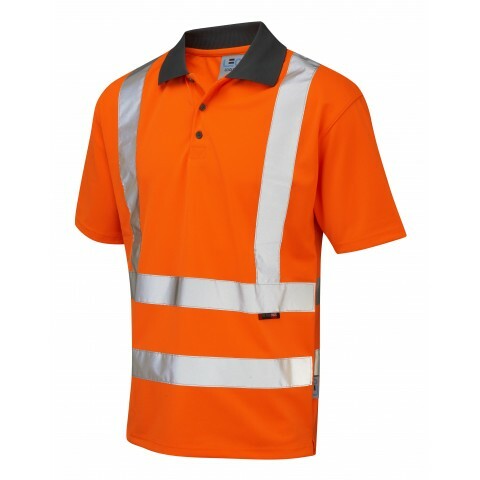 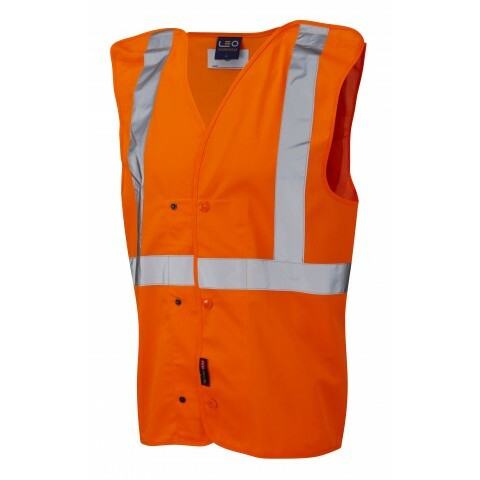 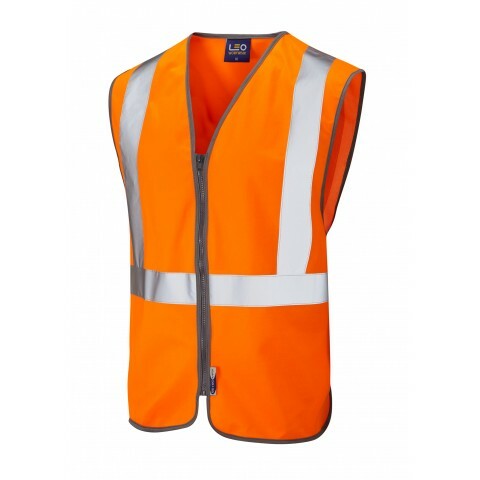 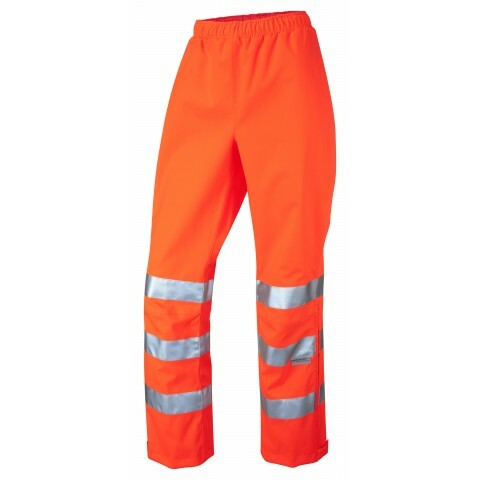 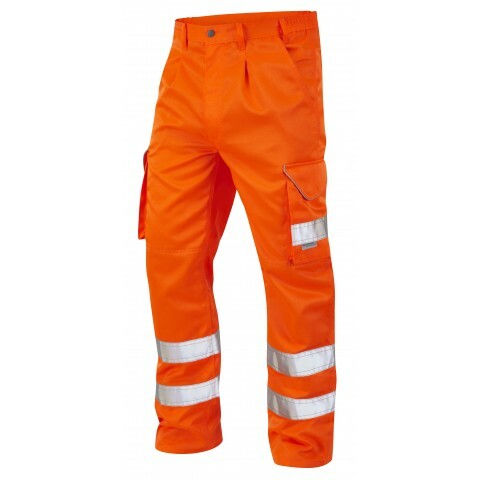 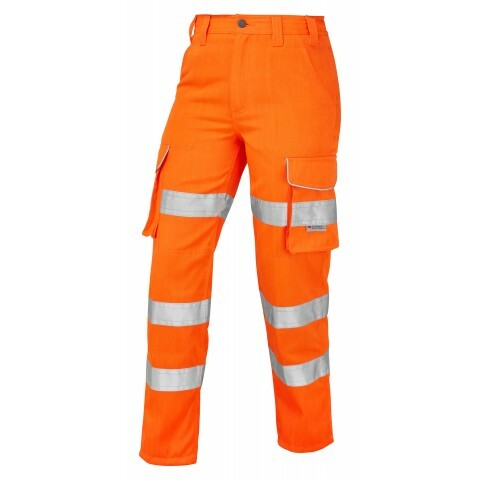 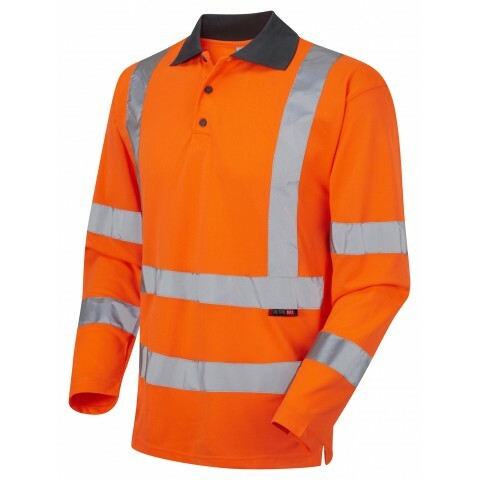 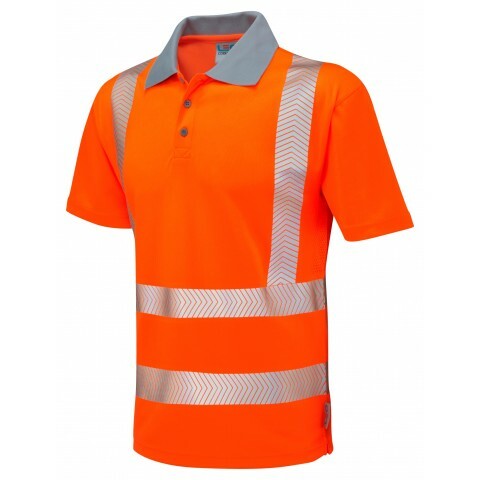 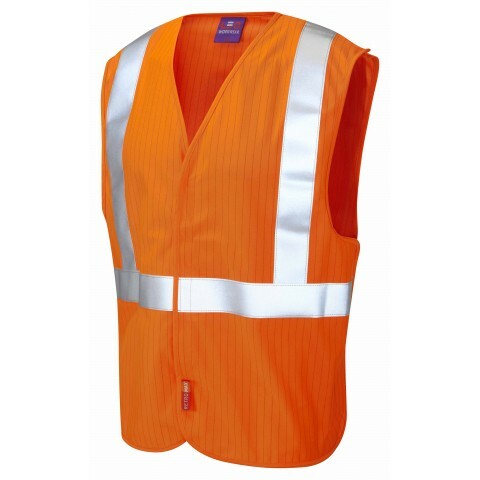 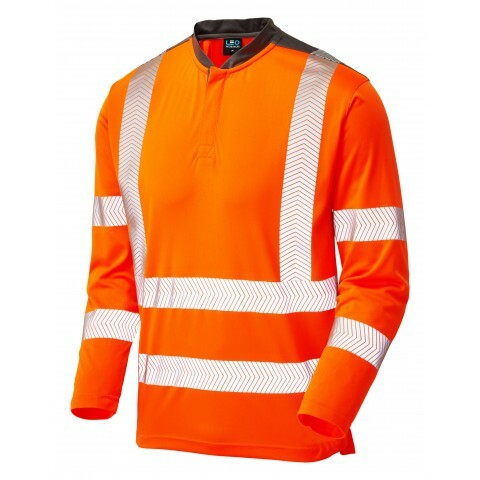 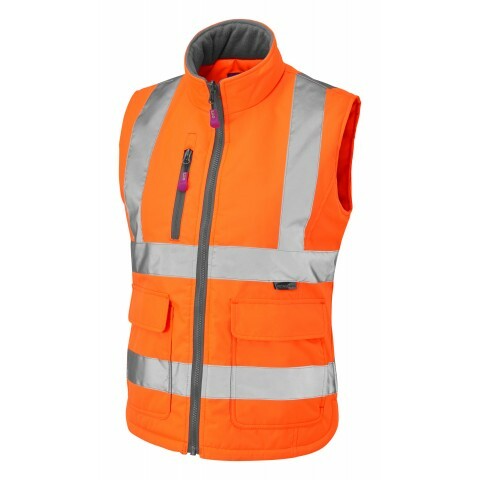 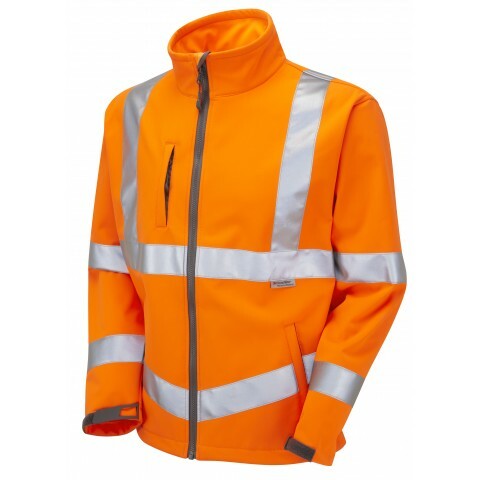 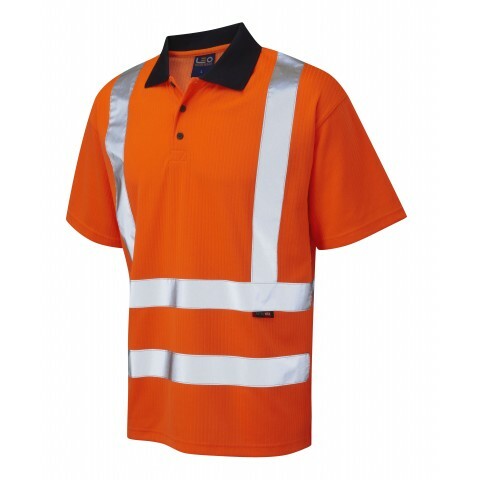 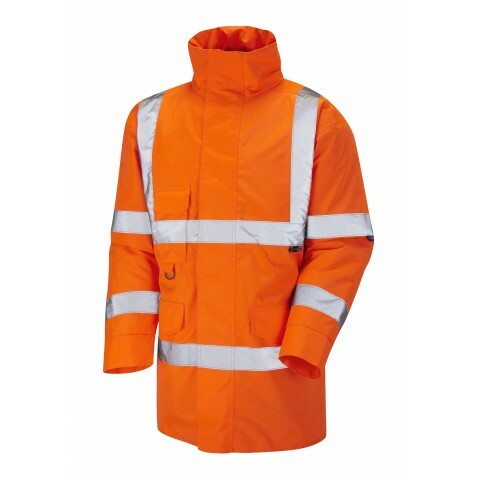 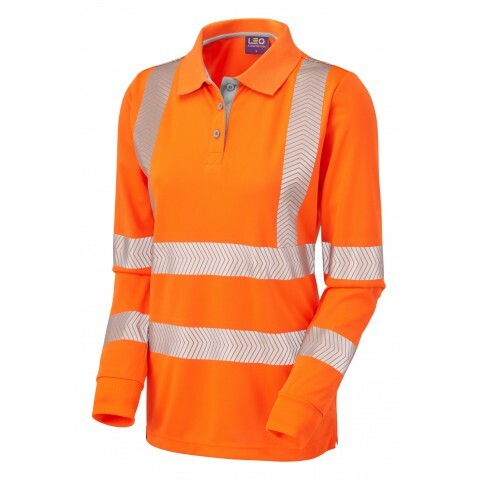 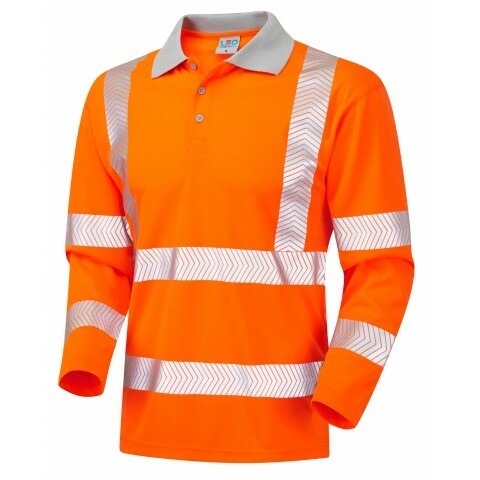 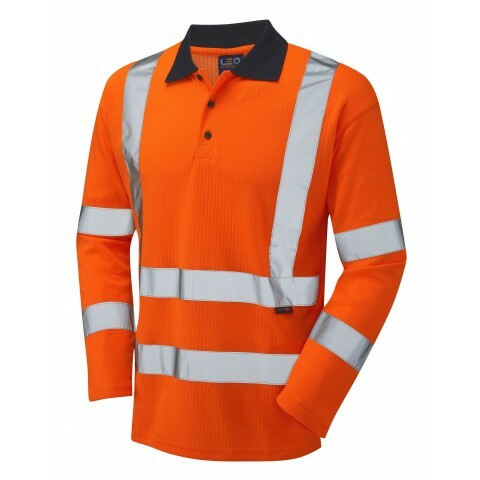 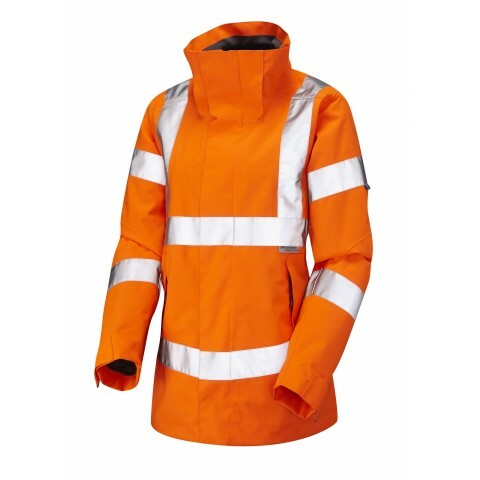 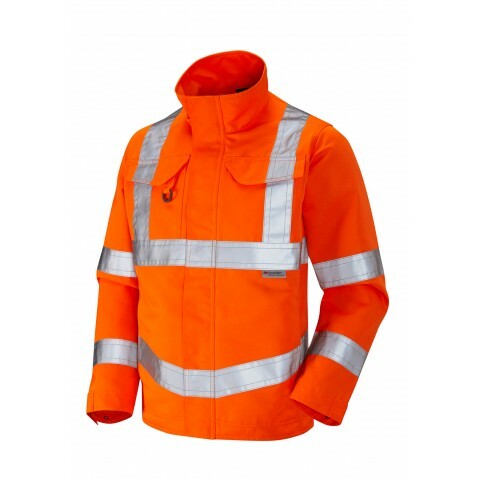 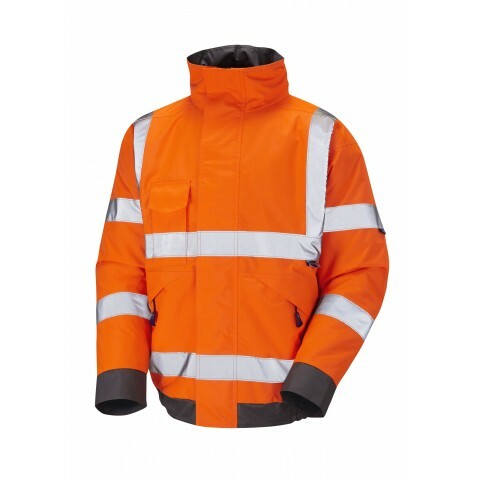 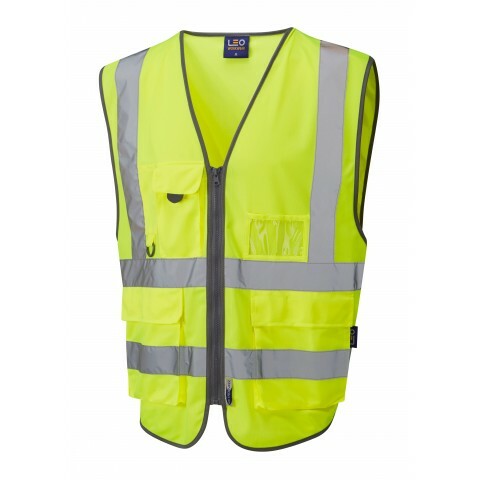 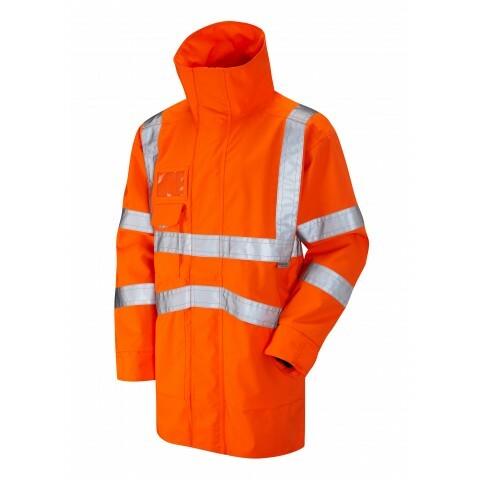 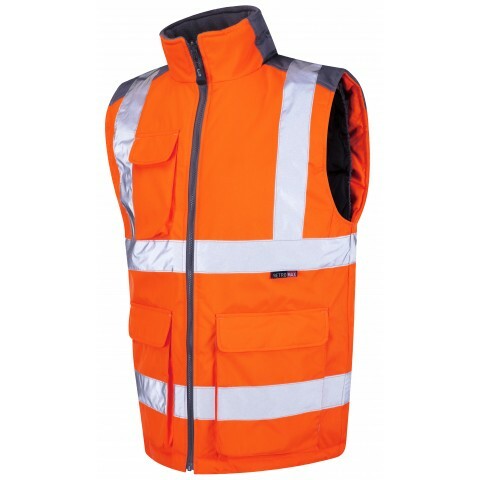 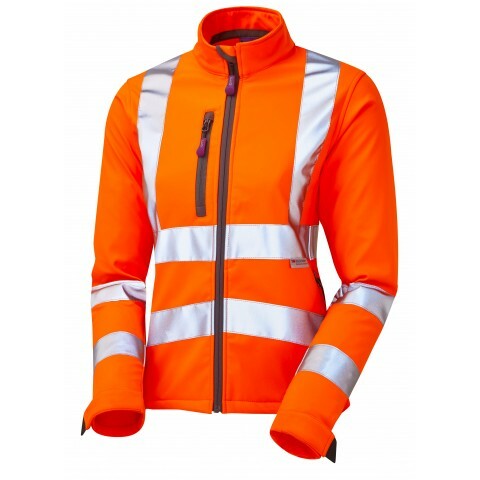 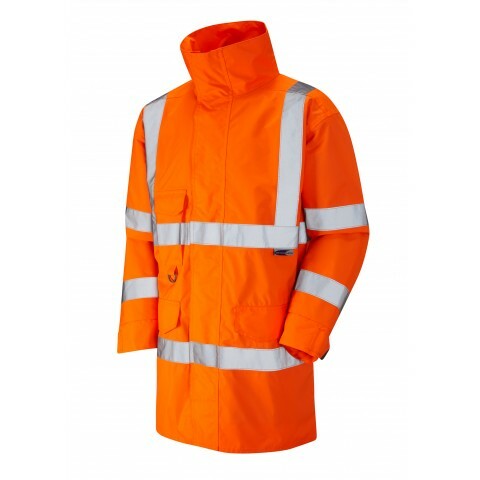 The standard requires that garments must be a specific orange colour to ensure rail workers are visible to approaching trains or traffic. 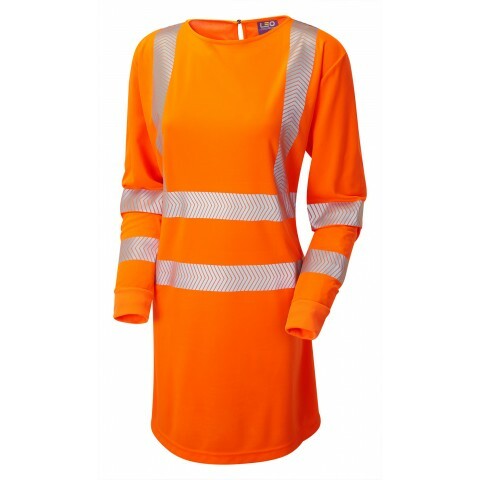 All Leo garments certified to GO/RT 3279 will meet the requirements of the new Rail Industry Standard (RIS-3279-TOM).